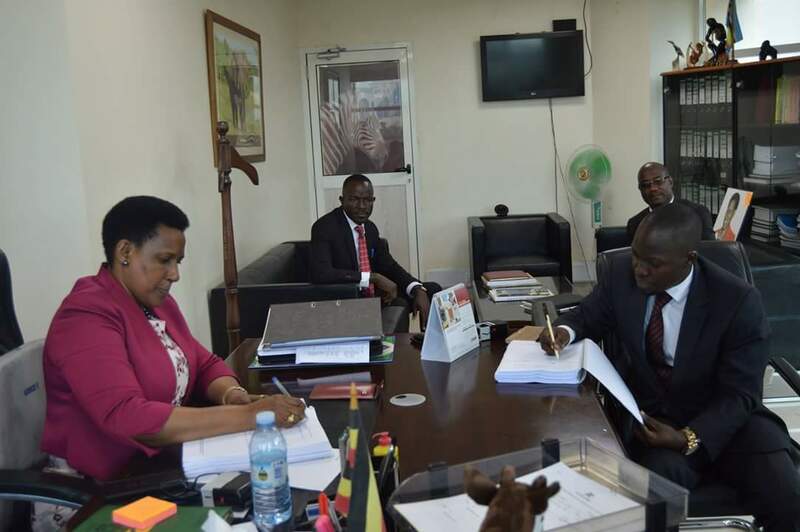 JINJA – The Ministry of Tourism, Wildlife and Antiquities has commissioned a master plan for the development of the source of the Nile into a World Class Tourism Destination. The 20-year master plan that, among others, considers planning and management of the destination, product development, marketing and promotion, infrastructure development, was developed by Strategic Friends International Limited, a Ugandan firm. Speaking at the World Tourism Day celebrations in Jinja under theme ‘Tourism and Digital Transformation’ on Thursday, the state minister for Tourism, Mr Godfrey Kiwanda, said the public should not be worried over land issues because no investor is going to encroach on their land. “We are going to construct a standard hotel at the Source of the Nile that will create jobs for the locals in the region. Relevant authorities and leaders have been informed about the project and nobody is going to take any land,” he said. Several schools, government representatives and institutions of higher learning among others graced the event. The First Deputy Prime Minister, Gen Moses Ali, welcomed the development, saying the Source of the Nile has remained underutilized for long. “River Nile has for long remained underutilized, the reason government has commissioned the Source of the Nile masterplan to transform it into a world-class tourist attraction,” Gen Ali said. Gen Ali further called upon the Ministry of Tourism, Wildlife and Antiquities to intensify its coordination in the planning and developing of the tourism sector which he said contributed Shs6.8tn of the country’s GDP in 2017. The chairman Uganda Tourism Board, Mr Daudi Megereko, sounded the need to strengthen security within the sector for both workers and tourists.